You can get your Gulliver chaise longue sofa bed even custom made. We are at your complete disposal to customize every single detail: sizes, comfort, cover and stitching. The sofa Bed Gulliver with Chaise Longue is the perfect combination of technology, performance and tailoring details: the Chaise Longue is entirely custom made available, the innovative technology provides an extremely high comfort and the modern details give this sofa bed a touch of exclusive elegance. • The wide and comfortable Chaise Longue perfectly fits into your living room: with its smooth and defined volume it is available even with storage and totally custom made. 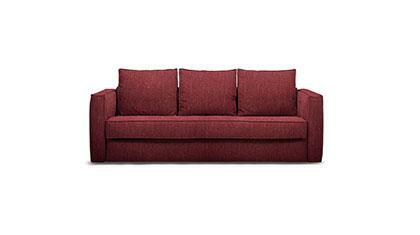 A team of professionals makes the Gulliver sofa bed.